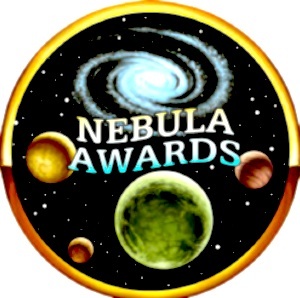 Read About and Links to #Nebula #Awards Nominees Online | Sally Ember, Ed.D. 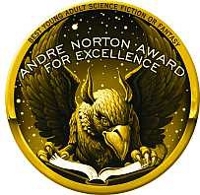 This entry was posted in Blogging and others' content, Science Fiction and Fantasy and tagged sci-fi, Writers. Bookmark the permalink. ← Author Seeks Reviews! Please Share!